This post is also found over on Amber LaBau Design's Blog, here. This post contains shopping links at the end! The Slow Switch.... It has been a process for me and I'd like to share it. Maybe someone will offer up some advice to me. Maybe someone will find something useful for their own journey. Either way, I welcome any new ideas! 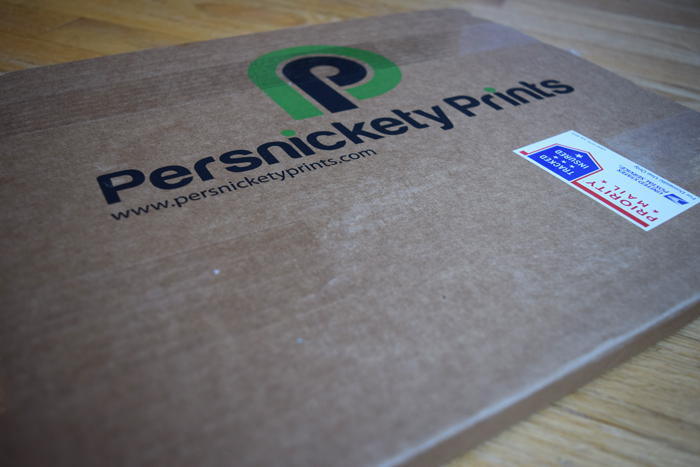 It's SO exciting when Persnickety Prints shows up at your door! First, let me tell you my process as a physical scrapper. I'm on a few Creative Teams (lucky girl), so that does probably lend itself to a different process. I used to CT for a physical Pocket kit club, called Take 10 Kits. I had transitioned to solely doing pocket style physical scrapping back in 2012. I would get a kit and go through photos from any time period that hadn't been previous scrapped and that I felt went with the kit. Many times, I'd be working on the previous year, same month since monthly kits tend to best suit the month they were designed for (go figure). So, basically, I would skip around all over the place, creating layouts. (I still do this with digital!) That said, I still put them in my books in chronological order. It has always worked well for me. I currently put tabs in my older books that still have gaps I want to fill. Look at that healthy stack! My first order was 50 prints. So, I could have made a clean break, when I decided to go to digital. I could have finished up all the gaps in my albums, continuing to do physical layouts for those years. Then, my digital layouts could have started at a certain date, going forward. But, since I used binders, I will just be printing 12x12 layouts for my older albums, as I fill them in (Persnickety Prints!) and then slip them into my binders. I will have to be mindful of pocket pages matching up with fronts and backs of digital pages, but I think I can make it work. I saw a post by Amy Tangerine where she just stapled the two different page protectors together to eliminate that problem. I wouldn't want to do that too much, but here and there to solve a problem would work! My most current physical scrapbooks. These aren't all my scrapbook binders, but they are the ones I'm most often referring to at the moment. I keep them on our main level in my craft storage shelving, for easy access. 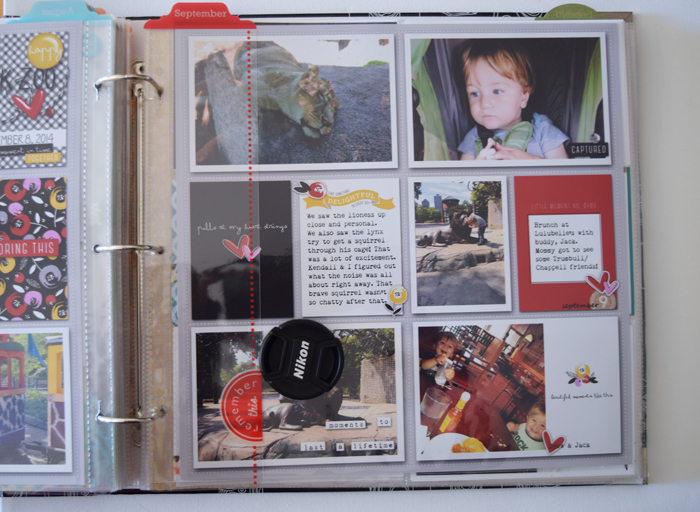 I bought a new Project Life Binder for each year starting in 2012. These are for 2014, 2015 and two for 2016. 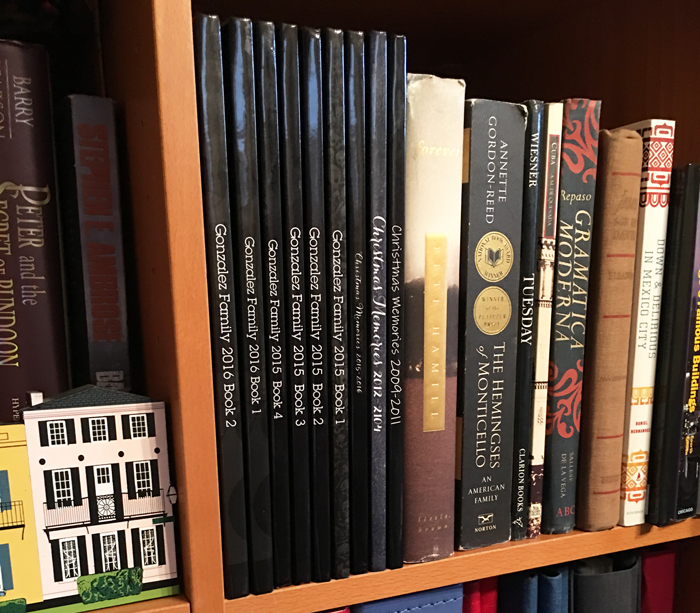 The smaller 6x8 on the end is a personal scrapbook about myself. It's hard to see, but Amy Tangerine made that "Happy Birthday Holly" sign for me. Reset Girl is in there, too! 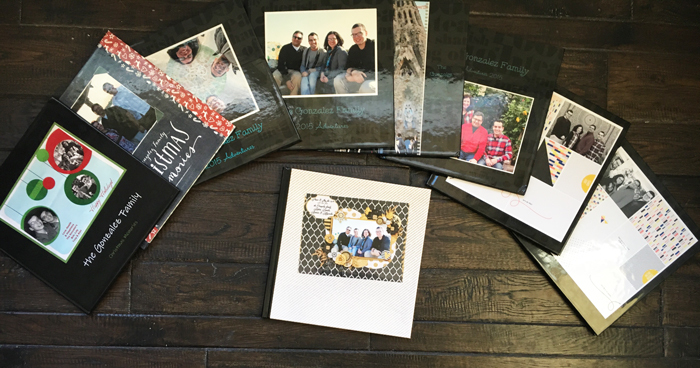 It was exciting when my first 12x12 print order from Persnickety Prints arrived, but it was even better finding all the spots to put my new pages into the book. 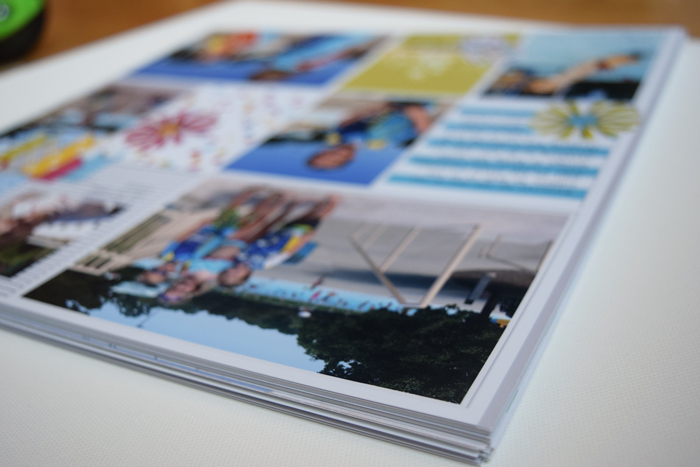 I grabbed a box of 12x12 page protectors and got to work in each album. 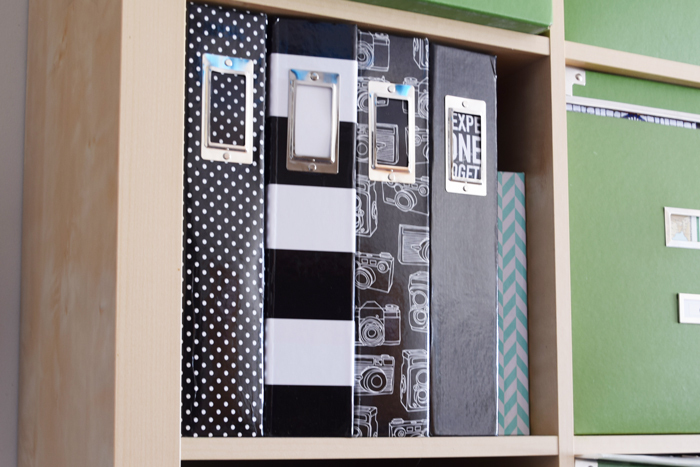 When you work this way (skipping all over the place), these monthly tabbed dividers come in very handy! There were several sets that were sold to match the different Project Life Kits. 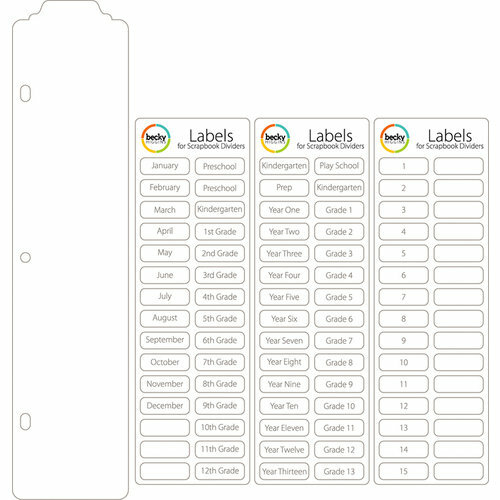 They also sell plain tabbed dividers that you can label yourself. These photobooks belong to my friend, Luly Gonzalez. Then, starting with 2017, I will start printing photobooks. My plan is to print two volumes per year. Above is Luly Gonzalez' photobook collection. She prints 10x10 and loves it. I haven't decided whether to go with 10x10 or 12x12. What would you print? Luly's books take up much less room on the shelf! 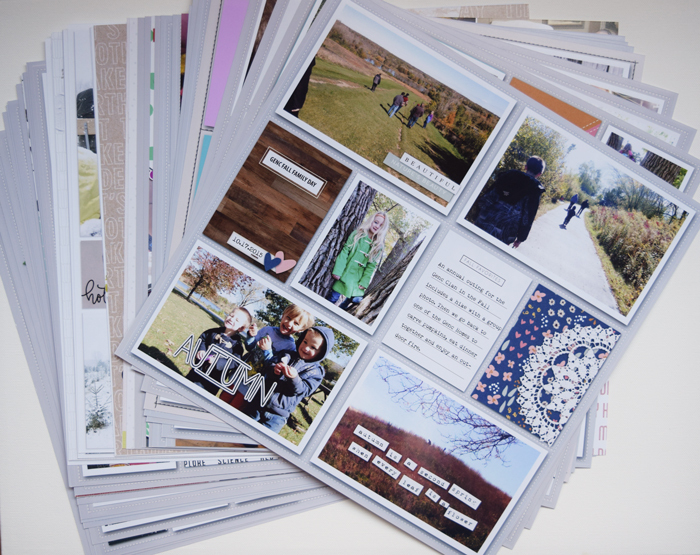 I've already started uploading layouts to a book in Shutterfly. It's a good back-up plan for your layouts, plus it is way easier to do them a few at a time, rather than compiling an entire book at once. I do the same with Persnickety Prints. I upload a few at a time to the same folder and when I have enough, then I'll order. Again, a good way to back-up your files. And there you have it. 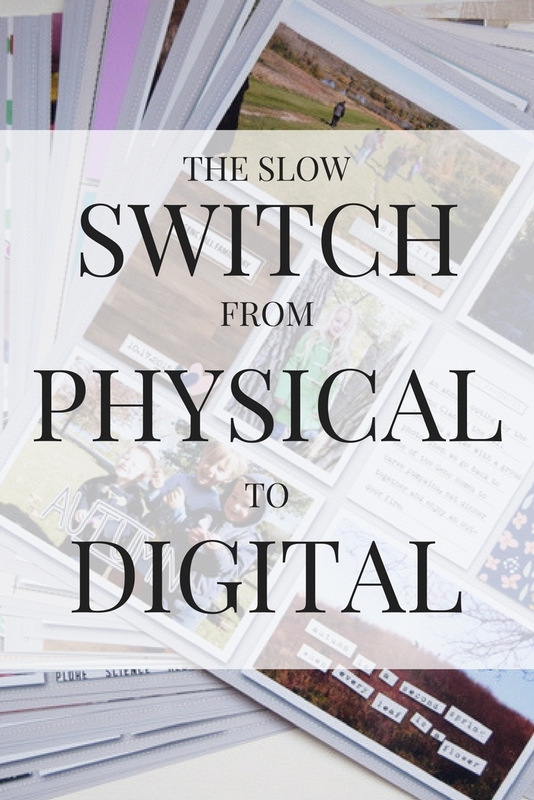 Did you make a switch from physical to digital? Was it slow or quick? Did you always do digital? 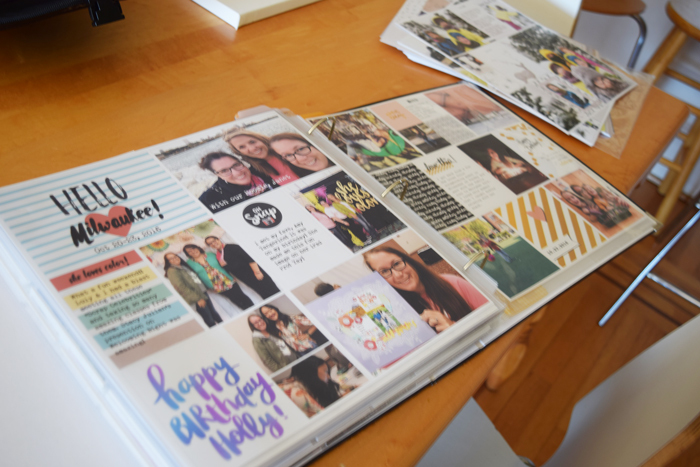 I just love that I'm getting our memories in books! Want to know where you can get some of the items I've shared in this post? The following are some recommended affiliate links. Here are the 4 - 12x12 binders on my shelf! All available still on Amazon. Click each image. Thank you for sharing your process! It's encouraging me to get it done.